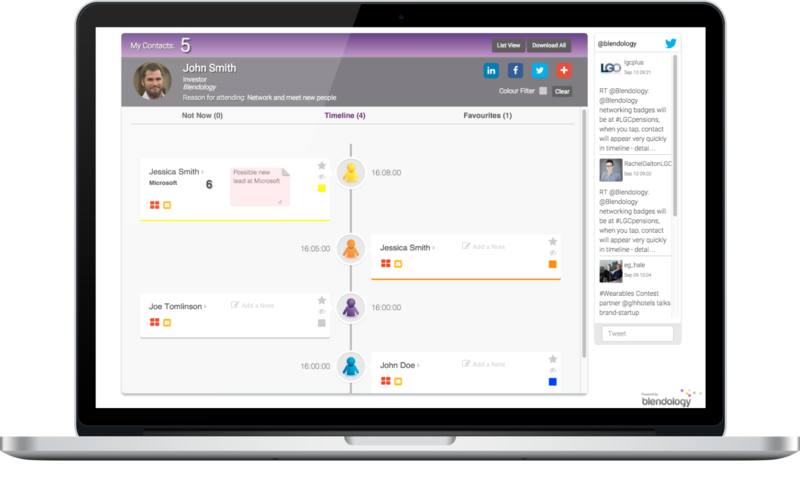 Our patented OneTap technology is changing they way we interact with people. No more missed connections. No more clutter. 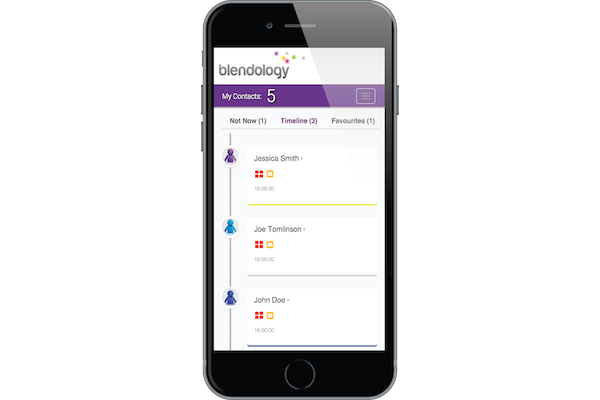 Blendology lets you keep track of who you meet and when you meet them. Instantly. "Blendology added so much value to our event, which was all about creating ongoing international relationships in mental health. They supported us brilliantly throughout the event, working very long hours to ensure everything went smoothly. 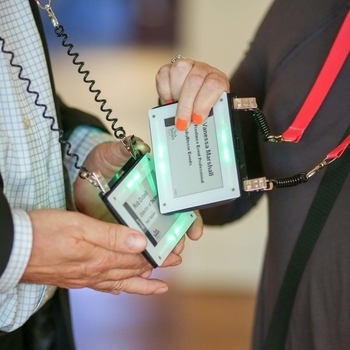 Our delegates were very impressed with the technology and used it enthusiastically and often." 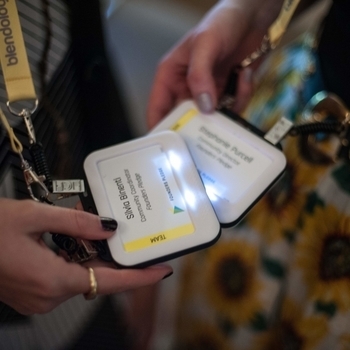 "An amazing Blendology team to work with, so helpful on the day of our events and made the whole process smooth and enjoyable"
"....the digital business cards from Blendology was phenomenal!" "We used Blendology for out event at Norwegian School of Economics and we couldn’t be more pleased. From we first got in touch with them, throughout the event and after the team was fantastic. Blendology made networking easy and fun, and it was a perfect icebreaker for our delegates. We are more than happy to recommend Blendology to other event makers. 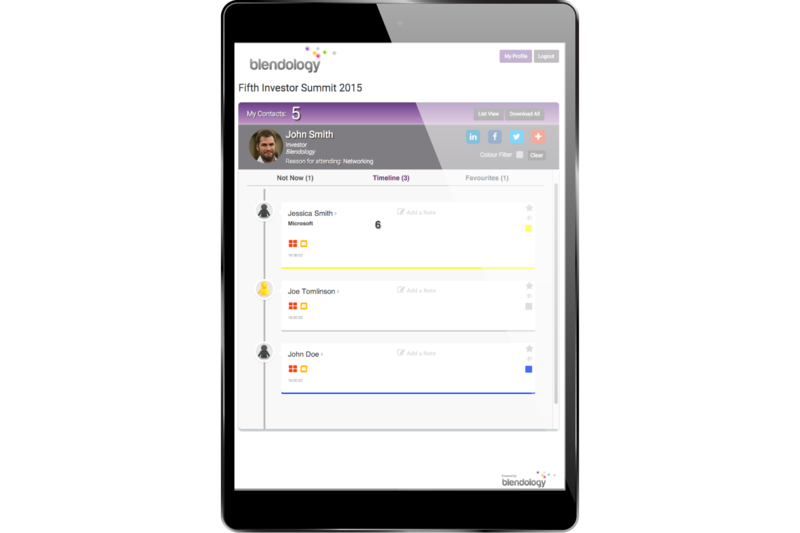 We got in touch with Blendology some months before our event. At first we were a little sceptical towards the costs, primarily because we did not completely understand the concept. However, Blendology team were happy to quickly answer all questions, no matter how stupid they might have been. When asking for special requests, like making a different agenda for some people, or making a cloakroom system for the event, they created this for us without a hesitation. They also made it possible for us to custom make the badges for the speakers, and they let us use our own design where we wanted to do this. Looking back at this now, we are very happy we got convinced, it definitely saved us a lot time and effort, and made the cloakroom and networking part of conference run very smoothly. When arriving the night before we expected to use a lot of time setting everything up. However, the Blendology team had done all the work before arriving and the setup was done very quickly. The team was happy to make new badges for the last minute changes, the night before and on the day of the event. However, it was not until the day of the conference that we really understood how much time and effort we saved when using Blendology. The cloakroom-system worked perfectly, and we were able to check in a lot of people in a short amount of time. There were screens around on the venue allowing our delegates to check their agenda and statistics, by simply tapping a Tap box. During the breaks, we could see people having fun tapping with each other. We also continuously during the event got live updates on how many taps had been made. In summary, we could not have been more pleased. 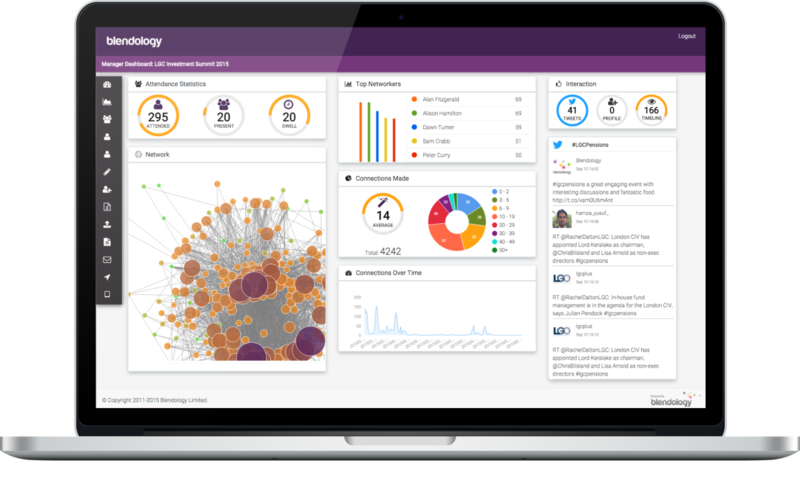 We got more from Blendology than we initially expected and the feedback was great. Not only did the registration and cloakroom run smoothly and quickly, but also the staff had fun when working and explaining how the badges worked. The delegates were also happy, and looking at the statistics we were sent the day after the event, we got to see that the badges were used a lot. All in all a great success.